Top Trumps is the World's number 1 educational card game! 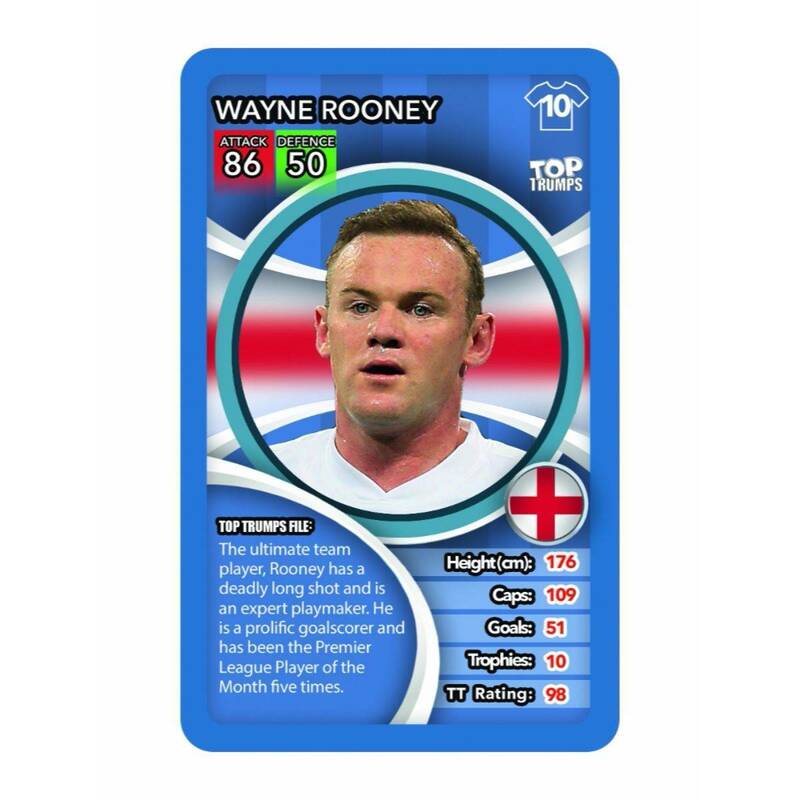 This fast, fun game contains statistics, biographies and the coolest facts about your favourite subjects. The gameplay mechanics lend themselves perfectly to development of maths, literacy, english and decision making skills whether you're learning about the school curriculum or your favourite TV show or films! 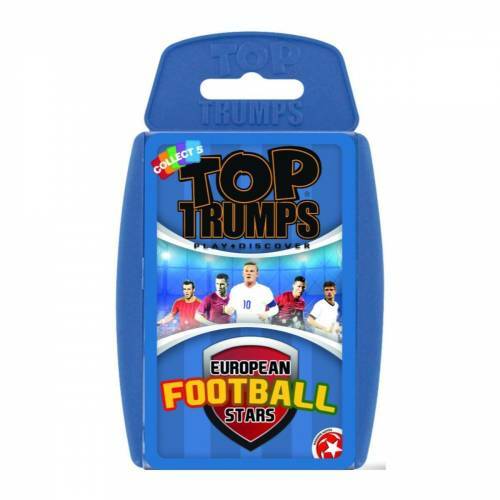 With cool school subjects like Volcanoes, Dinosaurs, Wonders of the World, Bugs, Animals, Predators and more, or the latest and hottest brands such as Disney, Star Wars, Marvel, Harry Potter - this pocket game is perfect for fun on the move, holidays and ideal for a pocket money purchase!